Viera, FL - Bernard James Ciha, age 94, formally of Colebrook and Chardon, Ohio died on Wednesday, November 14, 2018. 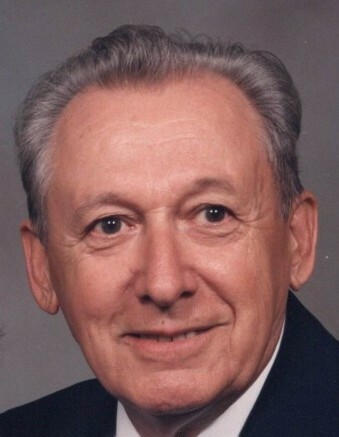 He was born in Wesley, Iowa December 13, 1923 the son of James and Anna (Klinkia) Ciha. He was a veteran of World War II, earning MTO medals two stars, Purple Heart and Combat Infantry Badge. He was a member of American Legion of Ohio Orwell Post 719. Survived by sisters-in-laws Elizabeth Parke of Huntsburg, Ohio, Lillian Slusher of Edgewater, Florida, and niece Catherine Ciha of Cleveland, and other nieces and nephews. Preceded in death by wife Marie (Slusher) Ciha, parents and brother James Ciha.